You're in luck! We have a huge inventory to make your event a success. Tell us exactly what you desire, or let our experts help you decide! Our team is excited to help you choose the right fun and games for your event location, audience size, and more. We've got your back. Even with modern technology, kids and adults alike still delight in the simple games of skill. All generations love to try to get the ball in the milk can, the ring over the pole or hit the target. The games of skill are fun for all ages and always will be. We rent games designed and custom built by us just for kids as well as many of the classic games that have been around forever. The speed of play makes carnival games a great addition to large events. Filling your event with big items only won't entertain everyone at your large event. Frame games are the perfect addition to add more skill games, and more interactive moments for your guests. 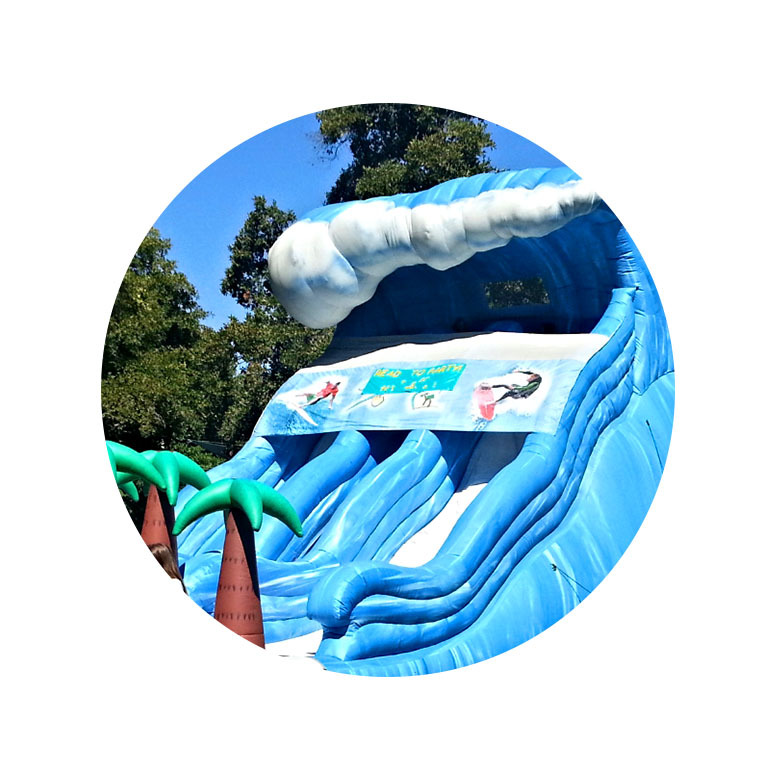 We have spectacular Interactive/Inflatable Games for every age group and event type. 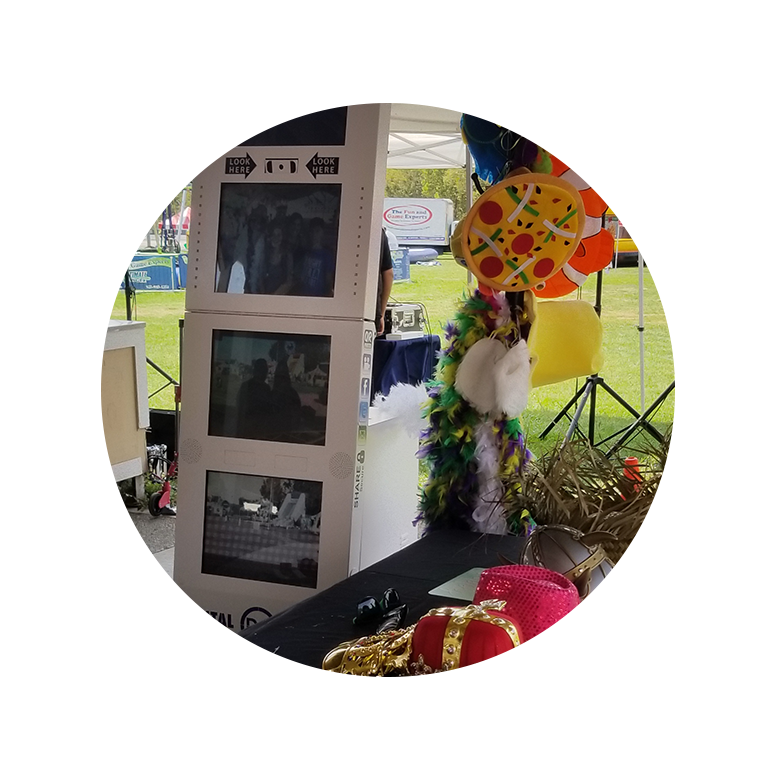 Whether it's a Picnic, Corporate Team Building event, Grad Night or a Community Festival we have units that will entertain the crowd. Most of our inflatables are unique, many of them are challenging, some are hilarious to watch but all of them are fun! When the weather brings the heat, we bring the water games! Check out our inventory of games perfect for capturing the essence of summertime. If you're looking for the biggest fun there is, you'll find it in this category. Our crazy big fun games provide the biggest fun around. These items are great for large events with lots of space. Choose one or more crazy big item for your event and watch everyone's face light up. No event is complete without all of the fun additions. We not only provide games, but lot's of other fun stuff too. 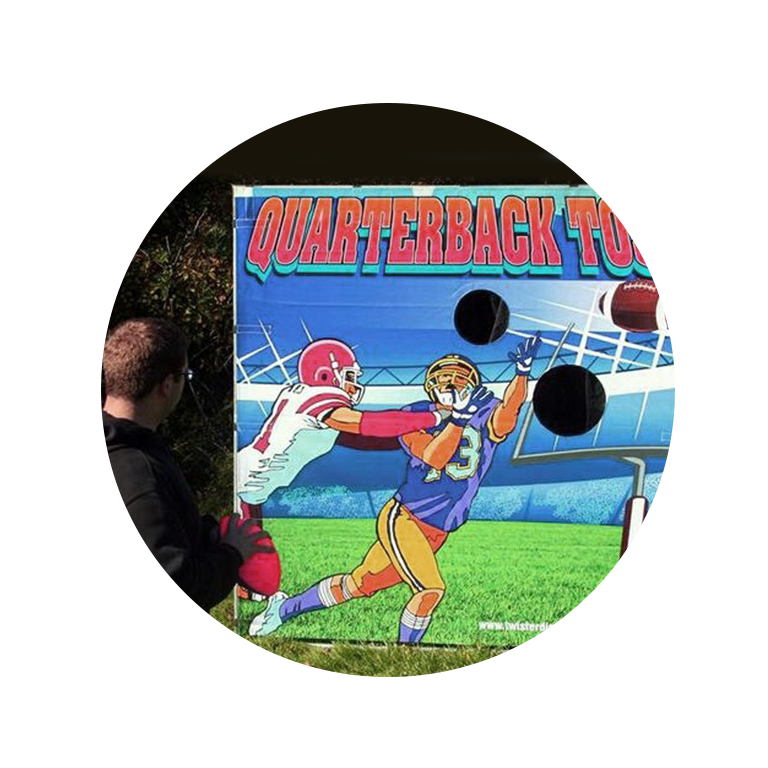 "This excellent family owned and operated business has one of the BEST selections of carnival games, party activities and special event activities I have ever seen. Eric, the owner, was more than generous with his time and expertise in choosing the right activities for an event I had for over 150 girls and boys. Eric and the team helped me load and unload my games, and were completely flexible, working around my schedule for pick up. I could not be more impressed! 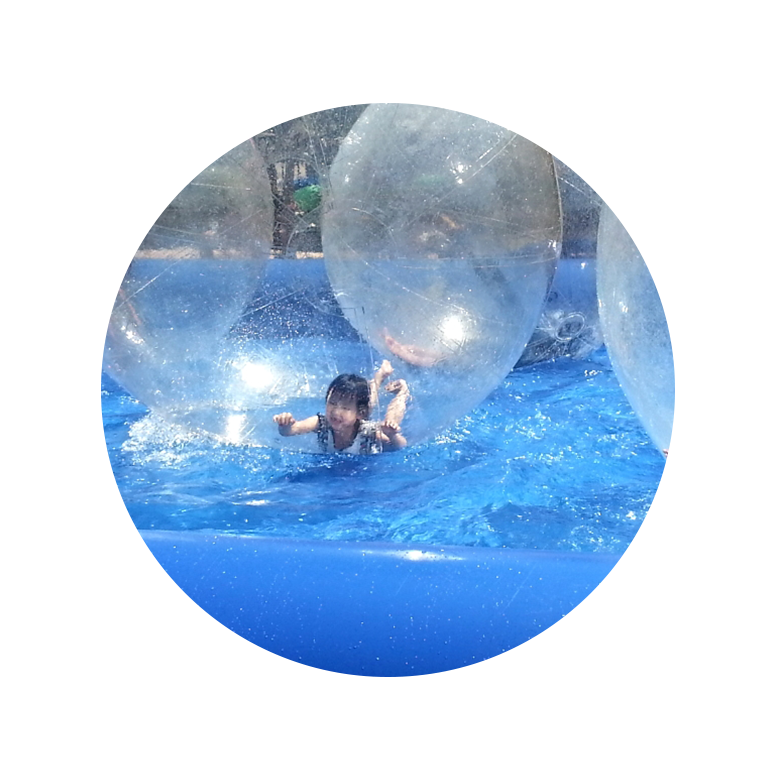 Highly recommend you use Fun and Games for next event." With customized support from our experienced team, your event is sure to please. Let's start by telling us a little about your event! Since we are the experts in fun and games, many dates are reserved up to a year in advance. Make sure to inquire early if you want to include our services in your next event. Let's start by telling us a little about your event! What is the event for? When are you planning on having your event? © 1992 - 2019 The Fun and Game Experts. All rights reserved.